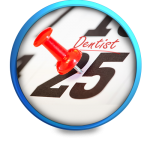 with professional service, in a comfortable, easy-going environment. 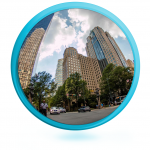 The practice offers comprehensive dental care through its centrally located Uptown Charlotte location. 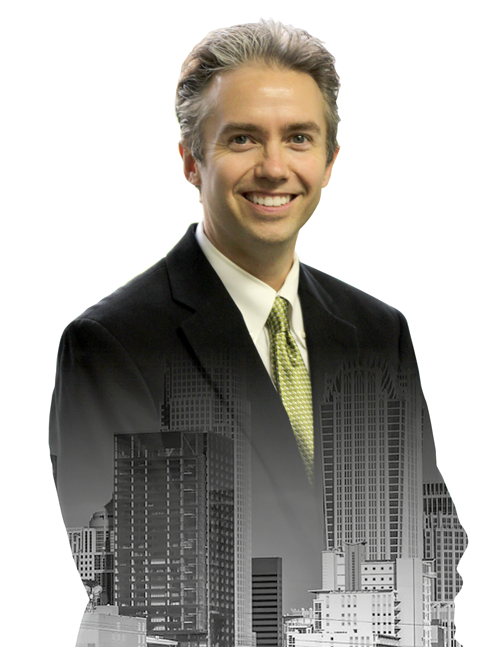 Dr. Robert Heck has been in private practice since 1995. Dr. Heck was born and raised in upstate NY and then completed his bachelor’s Degree in Chemistry at the University of North Carolina at Chapel Hill. He continued on at the University of North Carolina School of Dentistry, where he received his Doctor of Dental Surgery Degree. Dr. Heck furthered his education with a 2 year Advanced Education in General Dentistry residency at the University of California at San Francisco, with an emphasis on TMJ disorders. and established Dentistry of Uptown Charlotte. 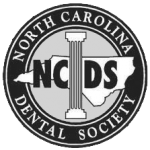 Is an active member of the American Dental Association, North Carolina Dental Society, Charlotte Dental Society, and the Charlotte Implant Study Club. Dr. Heck enjoys spending time with family and friends, traveling, music and supporting the community. He is an avid runner and fan of UNC sports.